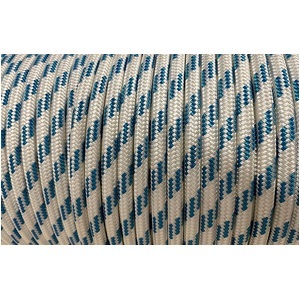 Proceans double braided polyester sailing ropes are manufactured by The Huakai Ocean Science and Technology Company. 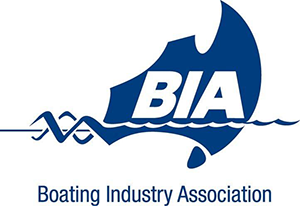 Huakai is a highly respected manufacturer of quality, patented rope products, predominantly supplying aerospace, underwater research, search & rescue organisations and the Navy in various countries. 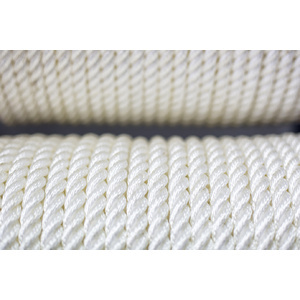 Huakai has been continuously manufacturing rope since 1922. 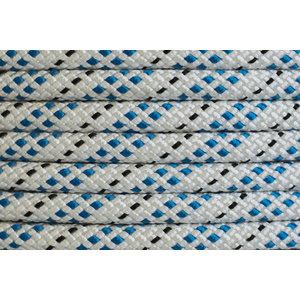 Double braided polyester is suitable for sailing sheets, fender lines and mooring/docking lines. 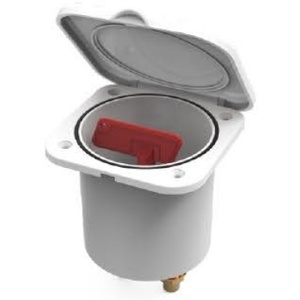 It is also suitable for general purpose use where hand feel is required. 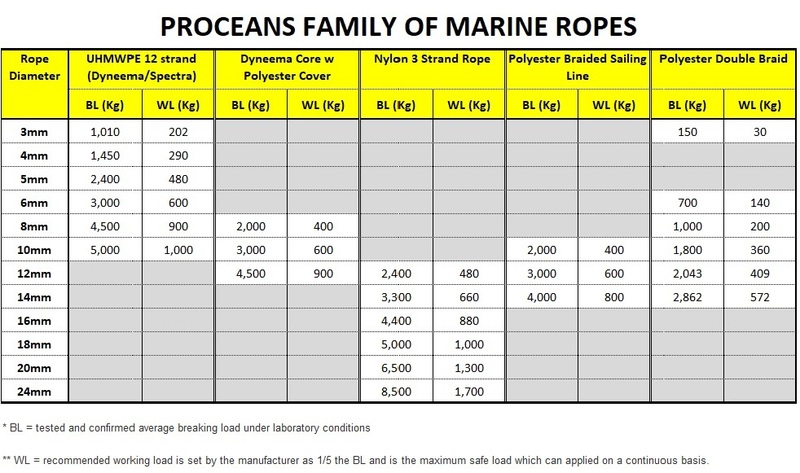 Quality assurance is performed on finished ropes by batch to ensure breaking strains meet published standards. 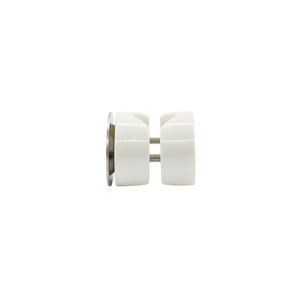 The number of braids in the outer core refers to the design of the diamond pattern. 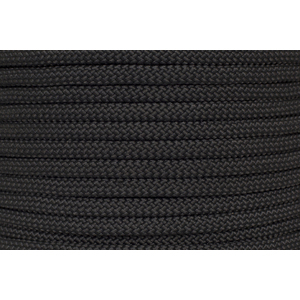 The more weaves in the outer braid the stiffer the rope. 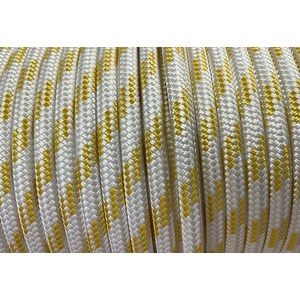 For example a 10mm normal performance rope has 2 X 16 braids while a 10mm high performance rope has 4 X 24 braids.